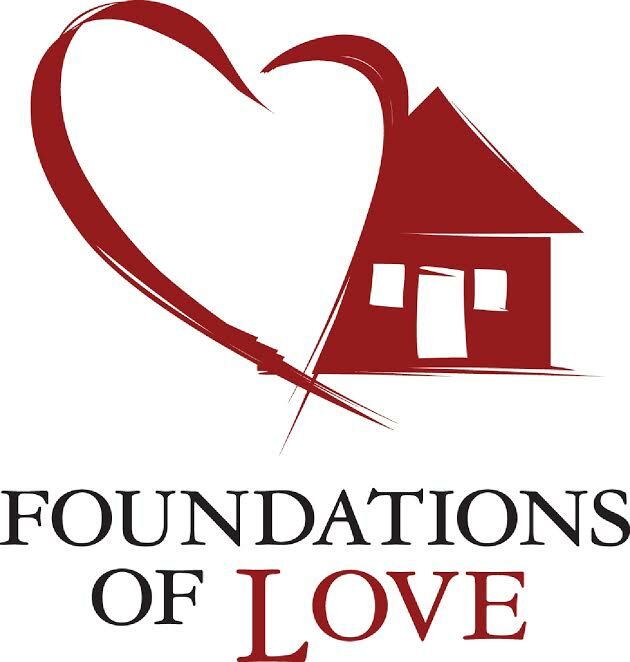 Foundations of Love is a local non-profit organization in St. Charles County. We strive to give adults with developmental disabilities a stable place to live. We uphold the dignity of adults who have developmental disabilities. We provide a traditional home environment with easy access to basic community services. Foundations of Love serves as an advocate while collaborating with the community, businesses and services providers to help enhance the quality of our client’s lives.